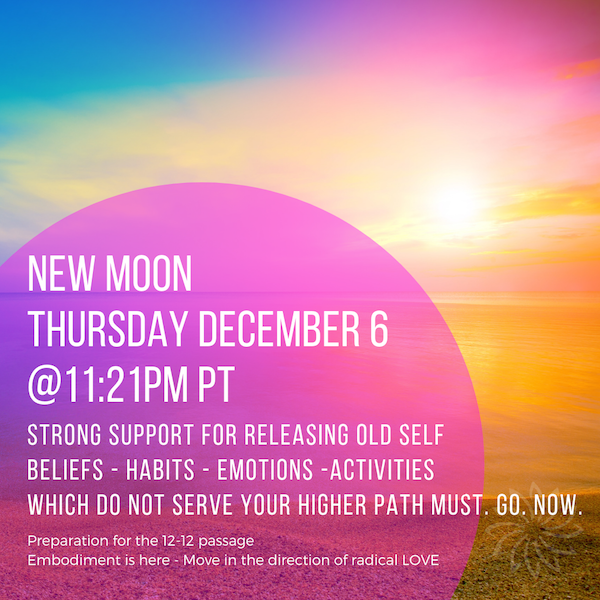 This morning I received some strong direction to PAUSE THE UPDATE on what is unfolding in December, and remind everyone to take advantage of the New Moon choice point. As excited as I AM to share the intel, the present moment calls for individual choice – and perhaps it should not be influenced by the coming day’s events. The download will come in the Newsletter on Saturday. This will allow everyone to make their own choice to surrender the old and choose to move forward with Gaia’s Divine plan. Or not. That said, we have a New Moon on Thursday night that is a strong marker for our sacred December passage. This annual alignment with Galactic Center is UNIQUE. We did not endure the deep changes, clearings and timeline shifts of 2018 for nothing … this is a powerful point of personal choice – right now. Collective timeline choices shake loose that which must be revealed. 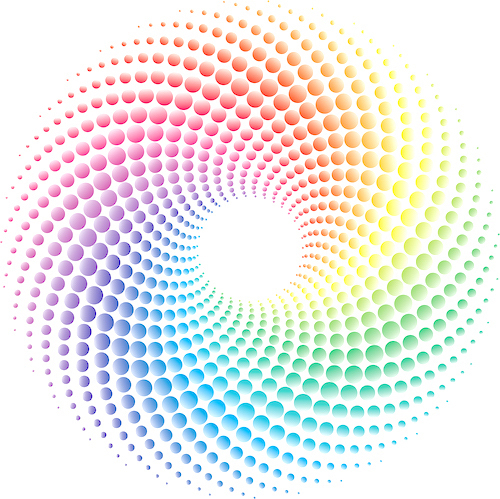 Everyone is being shown in their own journey what needs to occur in order to experience embodiment and Ascension. Embodiment requires, and amplifies, dismantling of old structures. It requires full engagement in the New Self, the Higher Self, the Divine Self which is LOVE in-carnate. Support this global rewrite by shifting personal timelines, releasing what does not serve your highest expression – right now. Whatever feels old, negative, repetitive without purpose, waiting game programs, fears, doubts, emotional drains, all that was created in the distortion which no longer amplifies the higher vibration of LOVE, higher creations and peace, within and without … must. go. now. Give yourself and the collective this gift. Honor our collective process by honoring your own highest path and expression. Get offline, get out on Gaia, have those deep conversations with the stars, with the Self, with Source. Infinite Love and gratitude to all of us. Let us show HUmanity what is possible with Ascension!